The Migration Program planning ceiling for 2019-20 is 160,000, with a continued focus on skills. More than two thirds of the Program is allocated to the Skilled stream, with a focus on categories that allow employers or states or territories to nominate skilled migrants. Under these new visas, migrants will be required to live and work in a regional area of Australia for at least three years before they are eligible to apply for permanent residence. • the Skilled Work Regional (Provisional) visa will have over 500 eligible occupations. 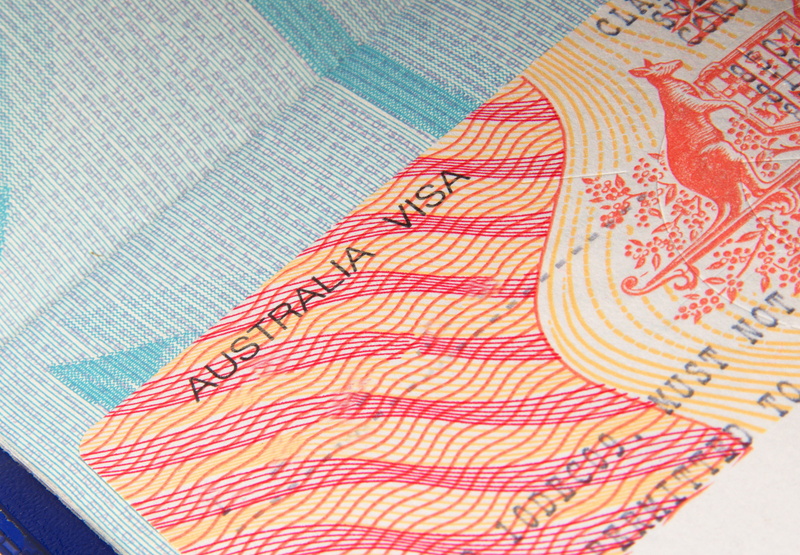 The introduction of the two new regional visas will not impact people who already hold existing permanent skilled visas. Applications lodged prior to November 2019 will continue to be processed as normal. A new permanent visa pathway, the Permanent Residence (Skilled Regional) Visa, will also be available for holders of the new regional provisional visas in November 2022. This new permanent visa will provide further incentives for migrants to bring their skills to regional Australia and grow the Australian economy. The Morrison Government signed the Designated Area Migration Agreement with the City of Kalgoorlie-Boulder, with 500 people a year covering 73 occupations to be sponsored — making the Goldfields one of the first regions in the country to enter a five-year deal with the Commonwealth. The new arrangements will assist a range of industries including mining, engineering, construction, childcare and health among others helping to drive economic growth and fill critical employment gaps. City of Kalgoorlie-Boulder chief executive John Walker said the DAMA would offer a solution to ongoing skills shortages and the estimated 1500 job vacancies in the Goldfields region.